You are invited! Take your loved ones to experience something spectacular in February, each performance we are preparing is a window into 100 years of Chinese history and culture, brought to life with dynamic dance and classical music. 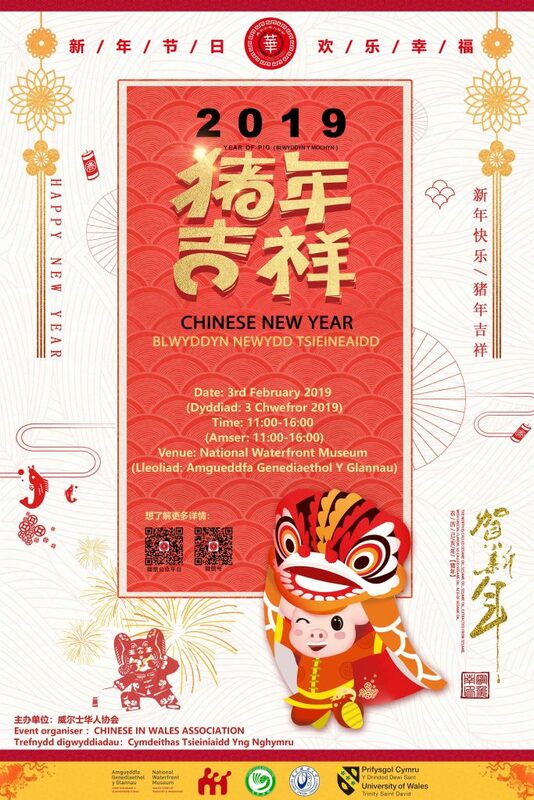 Please join us in our Chinese New Year (year of Pig) Celebration at National Waterfront Museum!